for some time . We are a conference for developers. The test should begin. 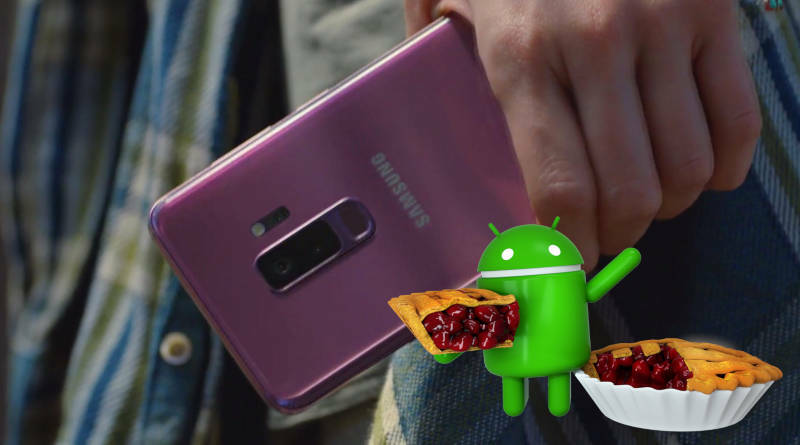 At the event, we will also find some information about the folded smartphone Galaxy F.
During SDC 2018, we will see a beta version of Samsung Experience 10 and Android Pie, which is based on the new overlay of Koreans. It will introduce a lot of changes and new products, which we have already mentioned quite often. You can find more articles on this subject at this address . There is also a foretaste of Galaxy F.
The Samsung Galaxy F is a foldable smartphone that has been created for years. The company will announce the mystery about this project already during the SDC 2018 conference. The producer intends to present the user interface, which was developed for the folding screen. This is supposedly an element of the whole project, which is consumed a lot of work. Samsung is already testing the firmware for Galaxy F. This means that the new smartphone is really close. The more so because the mobile department of the company has recently changed its avatar in social media. This allows us to suggest that the foldable smartphone is very close. SDC 2018 will be held from November 7-8.